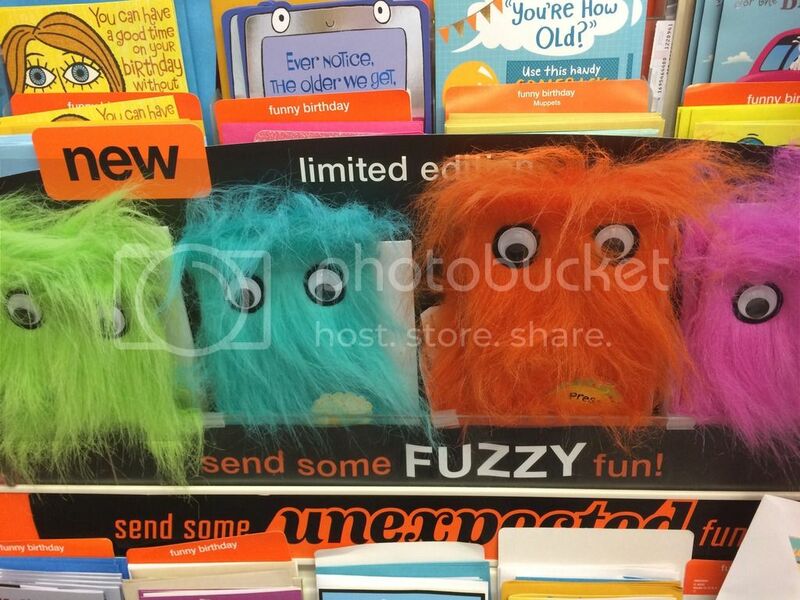 Home / Topic / Pseudo Fuzzy? Home › Forums › Miscellany › Love, Fuzzy › Pseudo Fuzzy? This topic contains 6 replies, has 1 voice, and was last updated by Rylorien 3 years, 6 months ago. I don’t know much about the fuzzy, so would this be considered a pseudo fuzzy? Your thoughts? I saw these too! Its definitely a Fuzzy. Would someone like to give it its scientific classification? OMG! I took a picture of these the other day and forgot to post it! Too funny! “retailian”??? Where’s Ela-Hara? She’s good with the scientific names! It looks like they might make sound if you press the button. Perhaps, ‘Vociferari fuzzicus’?